In a time when the gods are silent, and believed dead an evil horde marches against the elves, who are led by a king who refuses to accept the threat. While the elves mount a defense, the evil summoner who leads the horde turns his will against the humans and dwarves in turn and his motives become clear as he seeks ancient magic that could allow him to ascend to god like status. 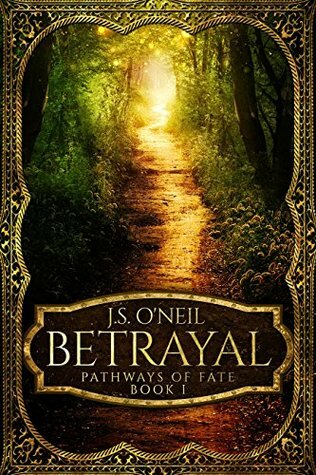 As war ensues a small band led by an elven maiden begin their own quest to discover the fate of the gods and maybe a way to save the land. 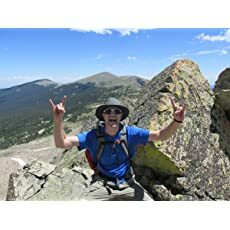 About the author: (from amazon.com) Many moons ago when there was no grey in my beard I dreamed of writing a fantasy novel. I was heavily influenced by my love of the Hobbit and LOTR, as well as, Dungeons & Dragons. 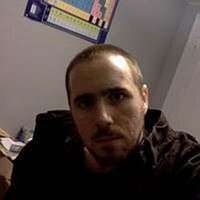 Over the years I spent time plotting out the ‘yet to be written’ novel and the first few chapters took form, but then lied dormant for a long time. For some unknown reason in 2016 I felt the urge to finish the book. I unearthed the almost forgotten files and began to write once again. The series “Pathways of Fate” has 3 books completed now, with more to come. alien invasion. Check. Teenagers with supernatural powers. Check. The world hanging in the balance. Check. And Double Check! galaxy from being destroyed by evil aliens? the morning of his thirteenth birthday, Alex Mitchell fell into a deep coma. and ultimately unity in the face of danger. 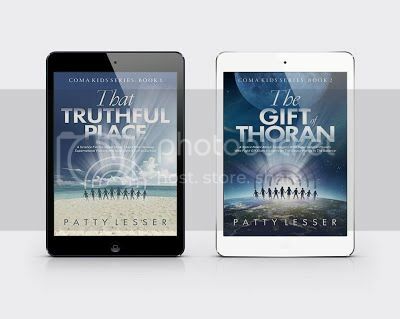 After living around the world, Patty Lesser returned to Hamilton area, Ontario where she grew up. She has been writing all her life, starting with poems as a child. A few years ago, she began writing novels. 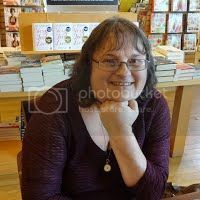 She now has several titles to her credit, including the new Coma Kids YA/MG Sci-fi Series. 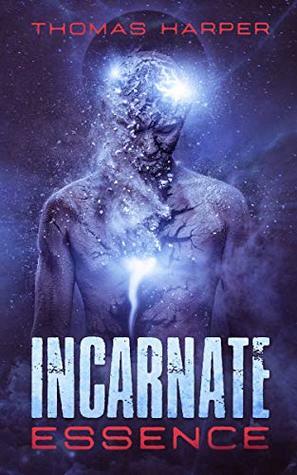 Following the events in Incarnate: Existence, the handful of desperate freedom fighters known as the forty-eights, led by an immortal being who is reincarnated every time they die, are indelibly transformed by what happened. Beset by violent insurgents, mounting corporate influences, frantic ideological governments, and a group of zealous hackers known as the Anonymous Knights, our protagonist attempts to hold the forty-eights together, even as their own mind seems to be coming apart. Propelled into an unfamiliar future where advanced technology can alter the very genetics of a human being, where the scourge of a new drug called Shift threatens to become an epidemic, and where global conspiracies endeavor to steer the tides of destiny, our protagonist will continue seeking answers to their own puzzling existence as a possible way to ensure a better future for humanity. In this second installment of the five part Incarnate series, old and new allies join our protagonist, no matter what body they come to inhabit. In Incarnate: Essence, success is grim, but failure is not an option. 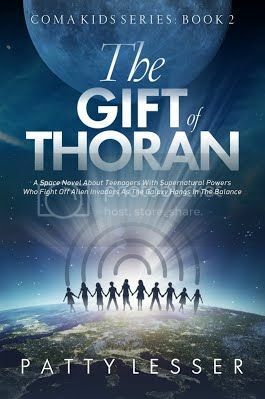 About the Author: Thomas Harper was born in Grand Rapids Michigan in 1985. He grew up there. Creating stories is a passion for him and he plans to continue writing books, no matter what other career he ends up in. Law reminds women that they must always remember that God has a plan for them and just when they have gotten past their pain, the enemy will try to destroy the plan by planting bombs. Law, candidly tells how the villain and his bombs are strategically placed in your life to cause you to thwart the plans of God. Law shares how it is important for women to understand that they need each other; that they are one another’s keepers and should always declare, “Girl, I Got You,” when it comes to being there for their sisters. This book is sure to bring awareness and close the gaps that the enemy has planted between sisters in the faith and in love. 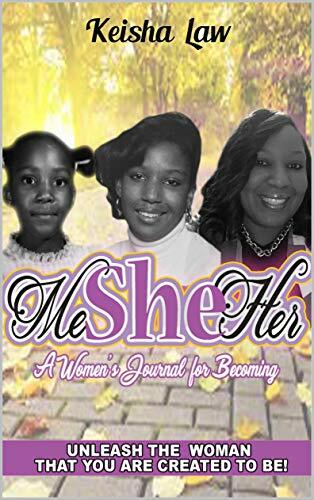 About the author: Keisha L. Law is a Branch Manager by Profession, Independent Herbalife Distributor, Elder in the Lord’s church, and Author. Her most important position is being wife to deacon Zummie Law, Jr, who she shares with in the co-ownership of The T-shop3 LLC. Keisha is a mother to two wonderful intelligent men Robriel and Zummie lll aka Trey. She resides in Shreveport, Louisiana with her family. Transform your body into the one you have always dreamed of! Start today learning how to change your entire life just by instilling a few habit shifts and conscious eating. You never knew that losing weight could be this fun! The best part about a positive change in your diet and exercise routine is that it carries over into every other facet of your life! About the author: Bradley James is an accomplished personal trainer and dietician dedicated to helping people lose weight. 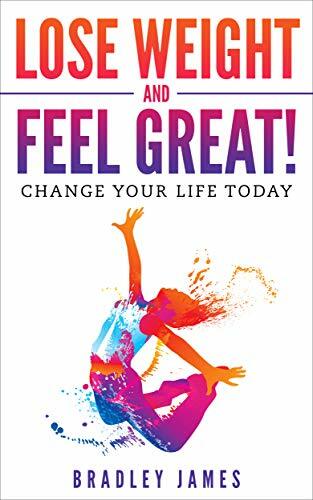 In his book, Lose Weight and Feel Great!, he guides those willing to do the work, on the best methods to get healthy and change their lives for the better. A SIMPLE GUIDE TO A BETTER YOU! 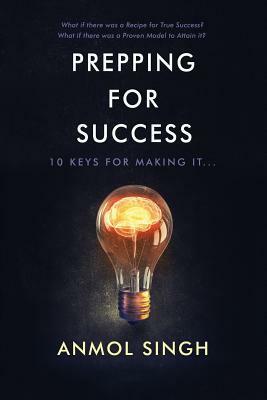 Prepping for success is a guided journey that equips you with the principles you need in order to take advantage of your innate inner talents to achieve true success. The 10 keys allow you to not just understand yourself, but they also teach you how to express your best self to others. This enables you to be the best version of yourself. This book is an inspirational, light-hearted guide to help you put your plans into action. It offers an understandable and relatable step by step approach to discovering yourself and achieving your own personal true success. In a world where there are so many choices and distractions, this book is dedicated to helping you find a balance through it all. Are you ready to begin your Journey towards true success? He is considered the leading expert in the Trading Psychology space having helped thousands of traders all over the world dealing with Psychological and Behavioral issues that arise when high stakes on are on the line. He brings a unique view on Success and shows how the same concepts that he has used to Help Million dollar traders are applicable to our day to day lives, irrespective of the industry or career they are in. This is not a business book and this sure isn’t a trading book. This book is about achieving Success in Each and EVERY area of your Life. 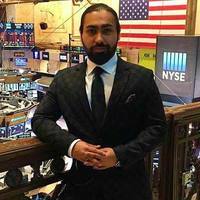 Currently, he remains an avid Stock Market and Forex trader and spends his day working with Students of his Trading firm Livetraders and continues to Financially back them. He also involved with other Entrepreneurial Ventures and Franchise Stores in Addition to Maintaining a Real Estate Portfolio.